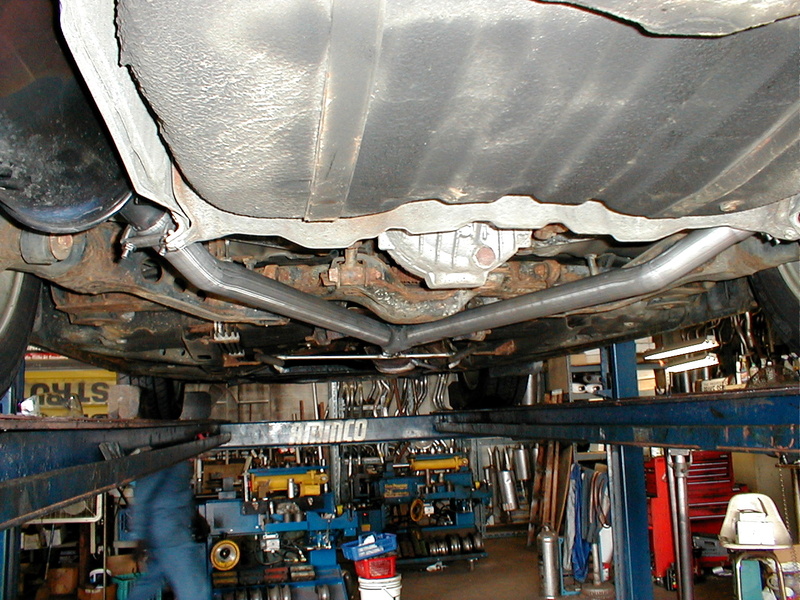 If you've got a problem with the prices for exhaust systems for your particular car, call or e-mail us. We may be able to help you out remotely. Phone advice, or e-mail advice is always free of charge. And your car may just be a problem we've already licked for one of our neighbors who happens to own the same model car. Some cars, not all, will lend themselves to modular systems that can be shipped mail order. Even these should be installed by a qualified exhaust specialist, but if you're handy and inteligent the parts should fit well, with little or no trouble.